Figure 1. 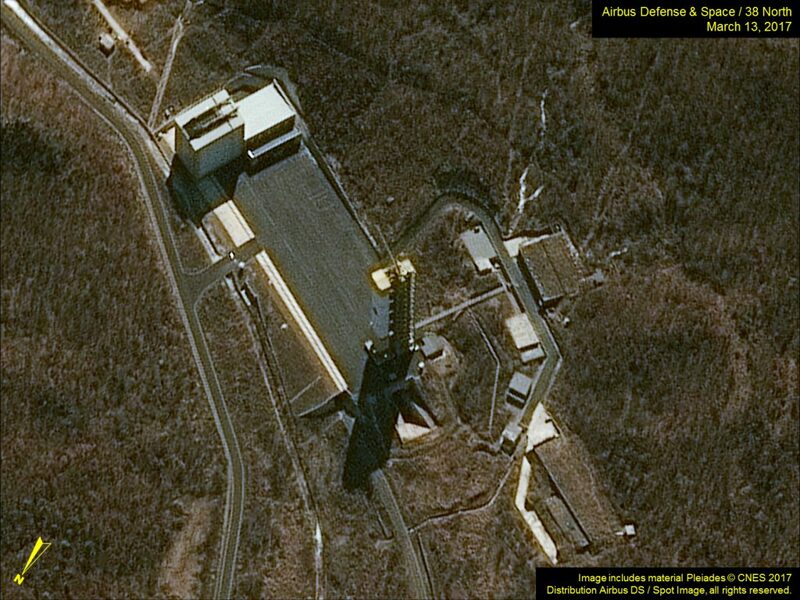 Sohae Satellite Launching Station Launch Pad on April 9, 2012. Figure 2. 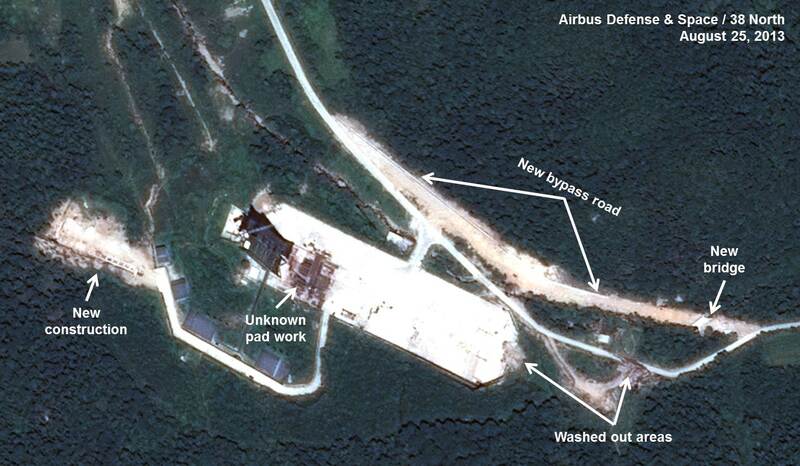 Sohae Satellite Launching Station Launch Pad on August 25, 2013. Figure 3. 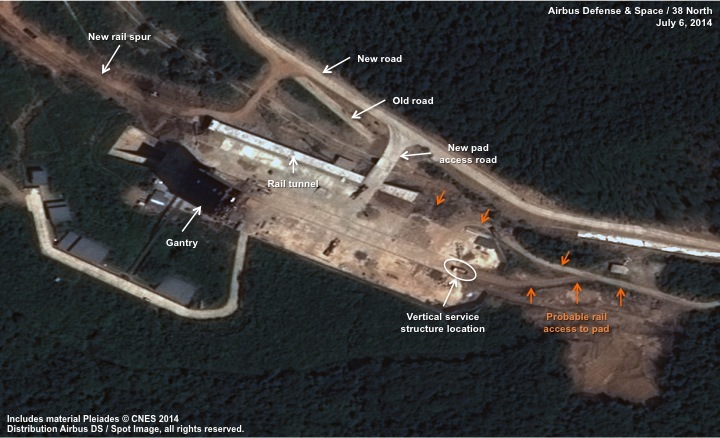 Sohae Satellite Launching Station Launch Pad on July 6, 2014. Figure 4. 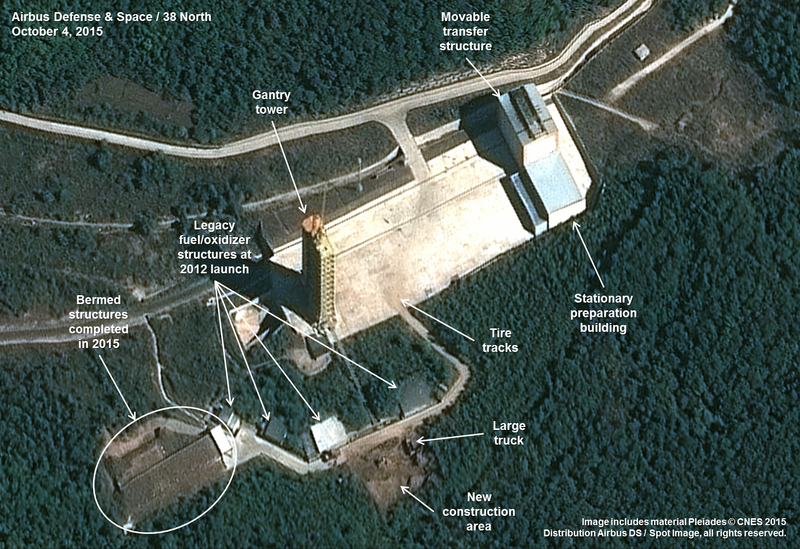 Sohae Satellite Launching Station Launch Pad on October 4, 2015. Figure 5. 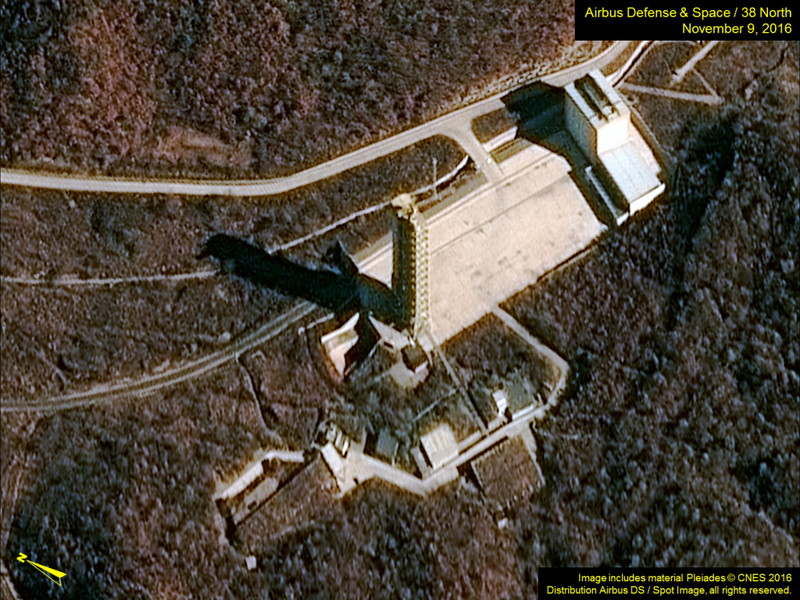 Sohae Satellite Launching Station Launch Pad on November 9, 2016. Figure 6. 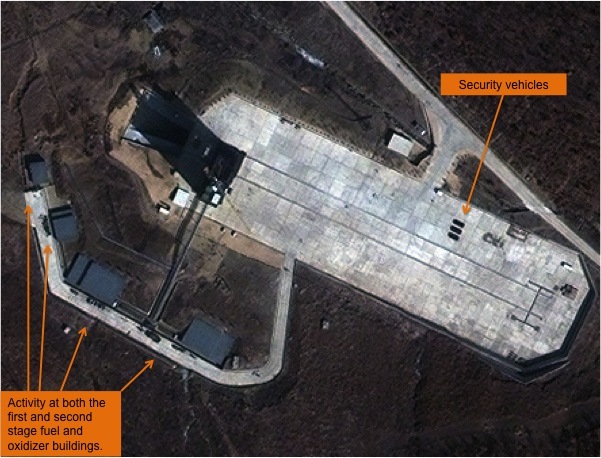 Sohae Satellite Launching Station Launch Pad on March 13, 2017.